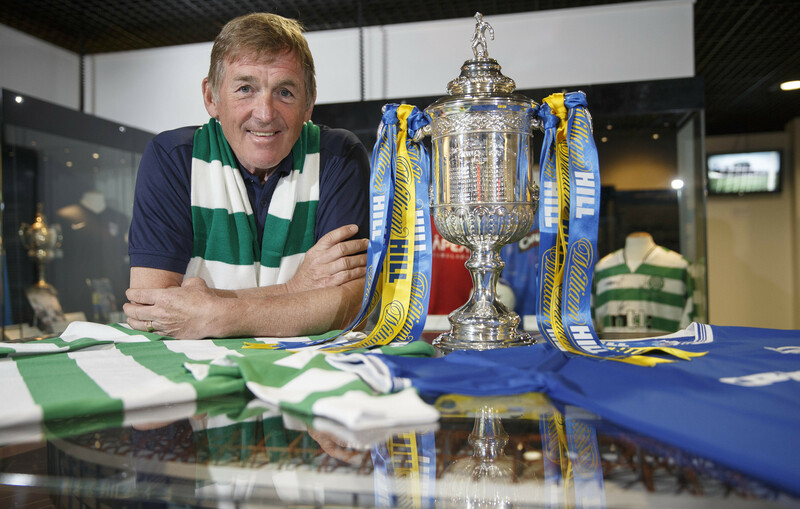 KENNY DALGLISH has seen some incredible changes in nearly half a century of football. 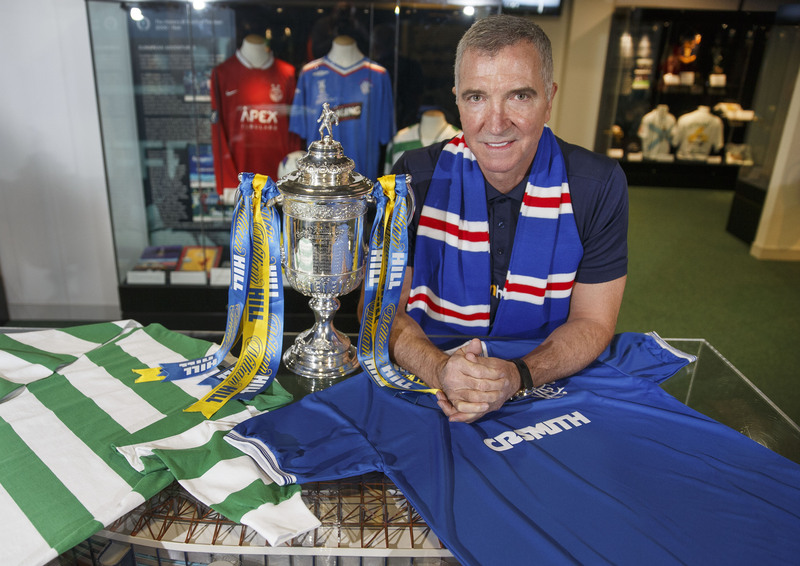 GRAEME SOUNESS believes it’s still possible for Rangers and Celtic to move to England. 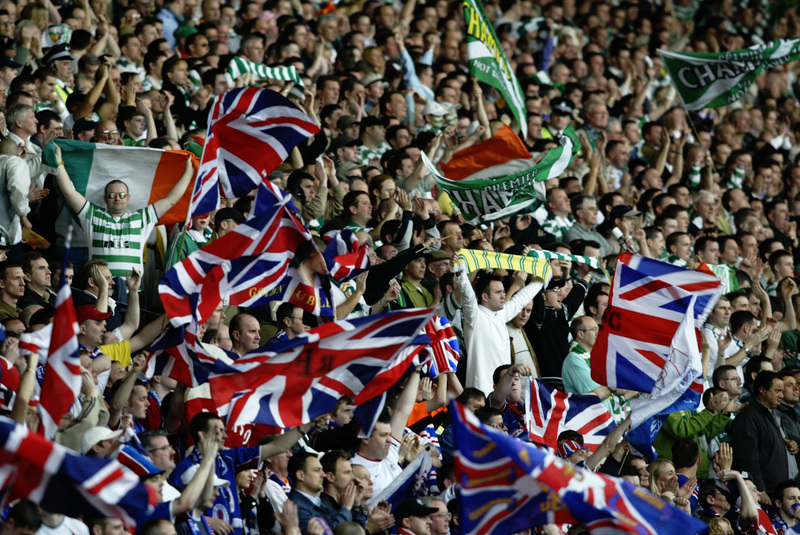 WE'VE looked through the archives for some of the best images from Old Firm clashes over the years. 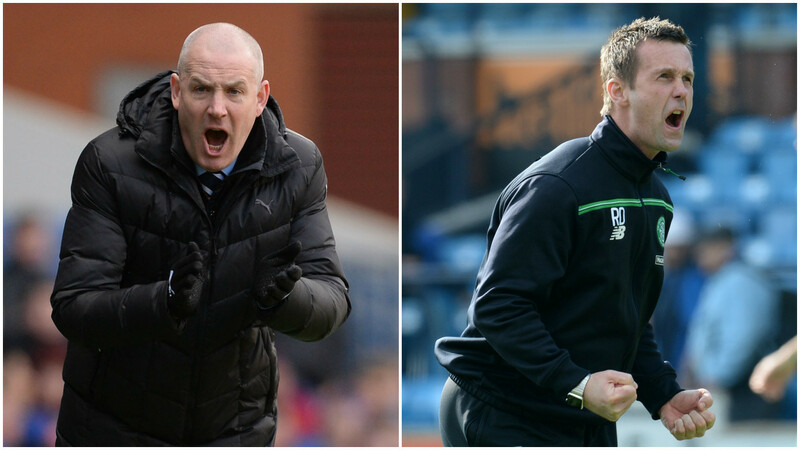 RANGERS take on Celtic in Sunday's William Hill Scottish Cup semi-final clash at Hampden Park. 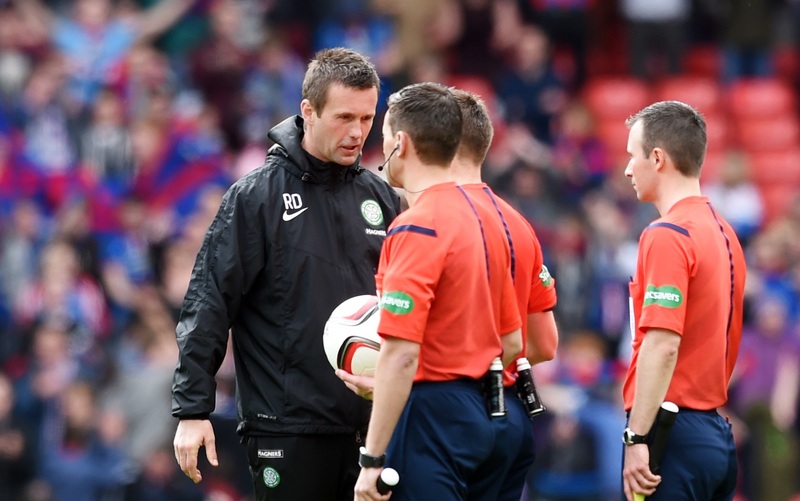 CELTIC manager Ronny Deila has turned up the pressure on referee Craig Thomson ahead of his team’s clash with Rangers. 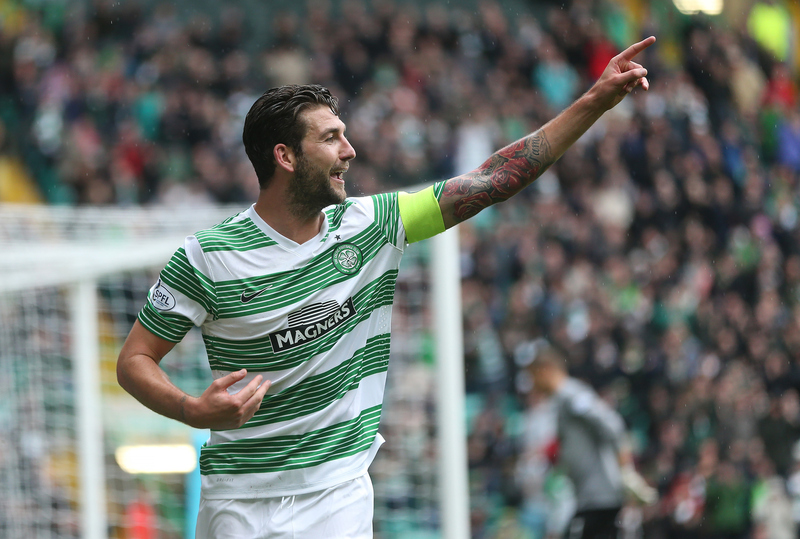 CHARLIE MULGREW was on the premises when then Celtic boss Martin O’Neill handed veteran Tom Boyd, an extra year because he “makes a good cup of tea”. 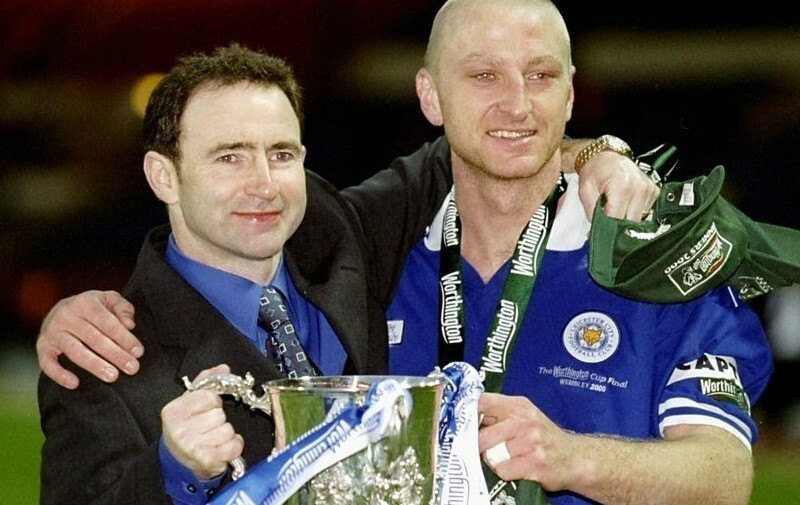 CELTIC will welcome the current Premier League leaders Leicester City to Glasgow for a friendly in July. 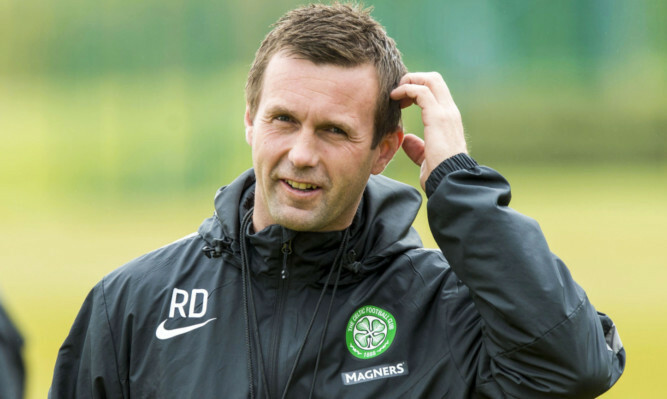 BY all accounts, Ronny Deila is a great guy. TONY CASCARINO caused a storm at the start of last week when he criticised the quality of Scottish football. 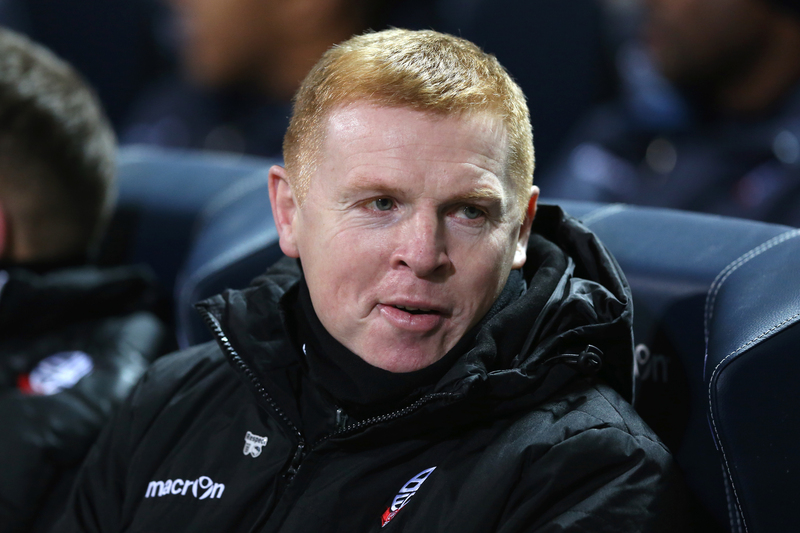 AS someone who came within a whisker of a £3.5m transfer to Celtic back in the days of regular Old Firm derbies, Matt Elliott is used to thinking about big games.